Junior C's storm to opening win! This was a most impressive performance by Kinvara Junior C's are they comfortably accounted for the Athenry challenge, and in the process lay down a marker for their championship credentials. Halftime - Kinvara 1-10 lead Athenry 1-3. A good performance so far from Kinvara. The first few minutes of the second half are key here, as we can expect Athenry to come back out all firing, so if our lads can get early scores first, then we should hold out for this opening win. We scored some lovely points in the opening half, while our backs were very solid. Fitness levels look very good. 10 mins left....Kinvara 2-18 lead Athenry 1-5. Impressive stuff here. Game over...Kinvara 4-22 beat Athenry 1-6. Great start by Tommie Hanlon's charges, as they race to the top of the table after just one match! It was great to see some players make a comeback to the club and play their first championship match in several years. Also, well done to the three 17 year olds - John Donoghue, Oisin Fahy, Patrick Whelan - who made their adult championship debuts. The overall fitness levels were impressive as was the general play and teamwork. Well done again lads. Only first game so don't celebrate too much! 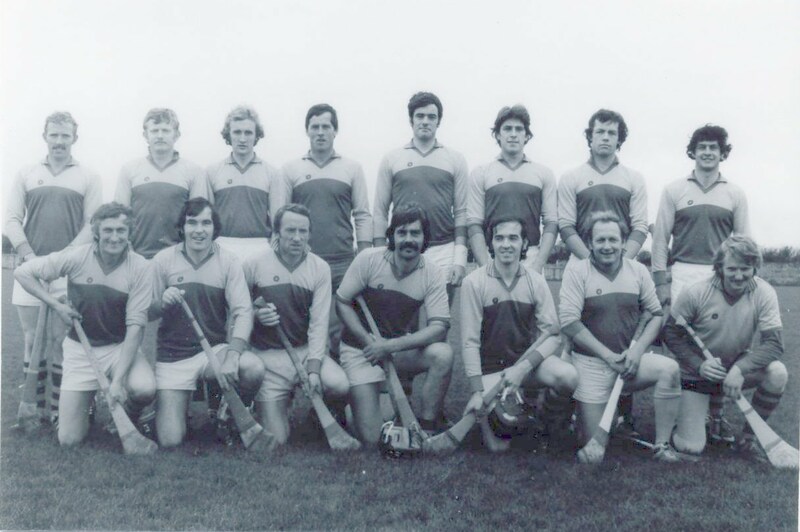 Conor Quinn, Padraig Moylan, Darren Geaney, Aidan Fahy, Francis Comyn, John Kavanagh, Fintan Byrne, John Donoghue, Rory Quinn, Shane Sullivan, Anthony Byrne, Frankie Quinn, Mickey Kavanagh, Martin O'Connell, Declan Keane. Subs: Michael O'Connor on, Collie McGarry on, Tommie Kavanagh on, Oisin Fahy on, Patrick Whelan on, Dylan O'Hanrahan on, Aidan Kilkelly and Martin Linnane.